Almost two years ago I wrote about your first trip to Japan. I talked about where you should go if you're planning a 1-2 week trip, the route, and what you should do. Apparently a lot of people took my advice, because now I've been getting emails ever since from people who did that trip and now they want to know what to do for their second trip. I think the second trip is a lot more difficult to lay out for you (since now you kind of know what you like doing in Japan, so you should plan a bit for yourself I think) but I'm going to attempt it here. Let's go back to Japan for round 2! As I mentioned before, it's much harder to come up with an itinerary for someone visiting for the second time. This particular route is one that I personally like because it gets you to some places that the regular Japan tourist probably wouldn't venture. It gets you outside of the regular Tokyo-Osaka-Kyoto circuit, and you have a chance to see a big change in weather / temperature. There is one problem with this route, though: You're missing out on all of Western Japan in favor of the North / Northeast. So, keep that in mind when you're deciding your second trip. Personally I like the North over the West, though, so that's the whole reason why we're focusing our time there during round two! Just like with your first trip to Japan, you're going to want to get a JR Pass. I've always used JRpass.com in the past, but I'm sure any of the JR Pass websites should get you what you need at a reasonable rate. For this trip, getting a JR Pass is 100% necessary. It may seem like a lot to spend ~$500 on a two-week ticket, but it's going to save you so much in the long run. We're going to be covering more distance via Japan Rail compared to last time, so don't forget to order one of these! Also like last time, I'm not going to go into much detail on where to stay. That's going to be up to you. I'll give you information on the general area, you find a hotel / ryokan / hostel inside that area. I'd recommend packing a small rolling suitcase or backpacking it. You'll be on the train a lot, so big luggage is just going to cause trouble. 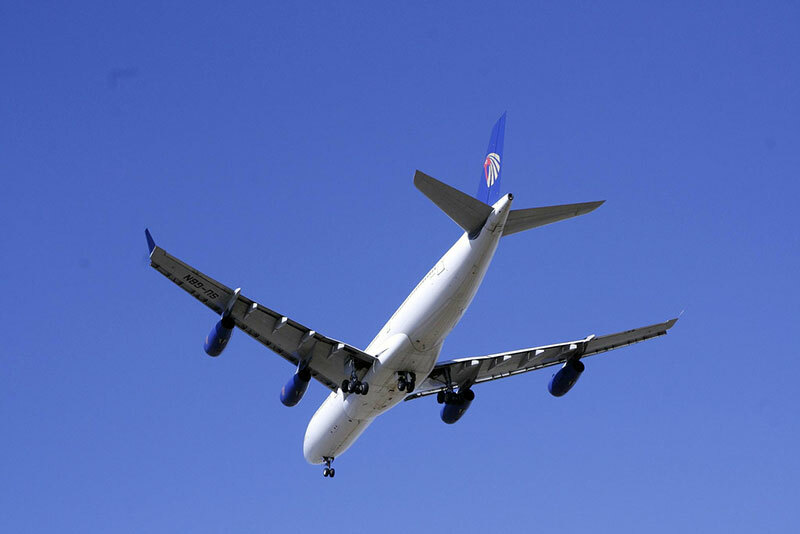 Pack light, wash your clothes often, and enjoy the ease of smaller luggage. If you have anything that you want to take back with you (and you will), I'd recommend sending it to yourself via postage, or just waiting until you're in Tokyo / the airport to do your shopping. This time around, we're just going to fly into Narita and then leave right after to go to Sapporo. Due to potential delays and all that, there are a couple of options here. You could just do a direct flight to Sapporo, if that's something you're able to do. You could schedule a transfer for soon after you get in. You could schedule a transfer for later in the evening (if you arrive in the morning) or the early next morning. I like "the next morning" personally, but it's up to you. Point is, we're flying into Narita (because I'm assuming that most people fly into Narita – if you're not, then adjust accordingly) then getting on another plane to Sapporo. Note that this flight to Sapporo should be ONE-WAY. Sidenote: If you have the time, and you should, be sure to go pick up your JR Pass at the airport station. You can get them in Sapporo too, but it's easier if you just get it out of the way. Explore Sapporo: There's a lot to see and do in Sapporo, though most of them have to do with food. Be sure to eat some Jingisu Khan, go to the fish market and have some of the best seafood / seafood donburi you've ever tasted, go up the TV tower, visit Ramen Republic AND Ramen Alley, go to the Sapporo brewery, eat some melon, some soft serve, and some melon soft serve, and see the "Boys, Be Ambitious" statue (there are sheep and stuff too). 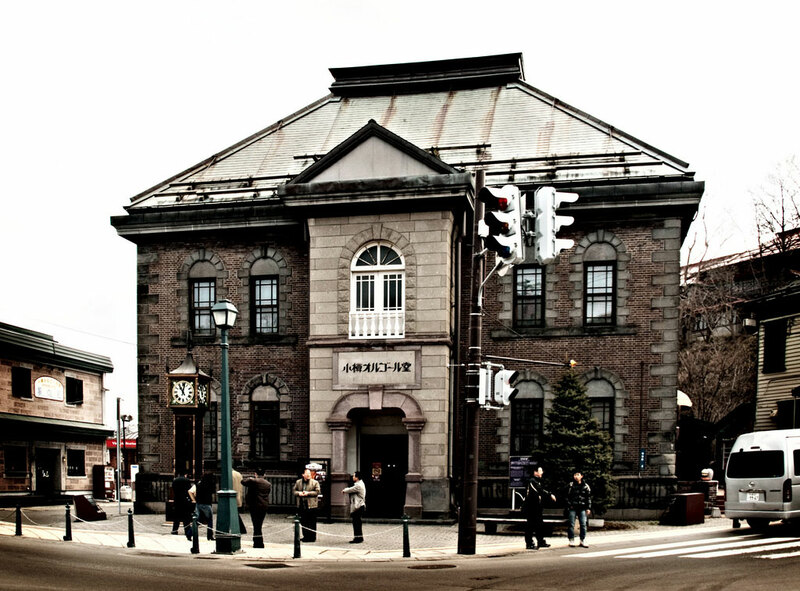 Otaru: Once you've gotten Sapporo out of your system, be sure to go to Otaru. It's a moderately short train ride to the North and you get some awesome ocean views as your train rides right along the coast. If it's winter and stormy out… the waves crash up against a wall just feet from the train. It's awesome. In Otaru, at least in the summer, there are tons of shops. The place is pretty famous for its seafood, its various sweets companies (like, ridiculously famous and crowded), and canal. There's plenty to do here and you can easily spend most of a day walking around. Nikka Whiskey: If you don't spend your whole day at Otaru, or you have priorities more in line with mine, you'll want to keep riding the train to Nikka Whiskey Distillery in Yoichi. You will be able to taste some of the best whiskey you've ever had, and the tour/story of the place is pretty interesting too. Be sure to go to the bar and sample everything in the book. Don't be tempted to buy any alcohol-related souvenirs (unless you're planning to drink it while in Japan), though. You can't mail alcohol in Japan, and carrying these bottles around will be a pain. You can buy pretty much everything Nikka at the duty free stores in the airport, and they're often cheaper too. There's more to do in and around Hokkaido, depending on when you're visiting. If you're there during the winter, things like skiing and snowboarding will be options. If you're there during the summer you might want to explore the outer reaches of this Northern Island, or go to Showa Shinzan for some hot spring time. Since we're taking the train from Sapporo, you'll have a lot of time to stop, look around, and then get back on (thank you JR Pass!). Do keep in mind that during the winter trains are often delayed, so make sure you're flexible! Whatever you do, I'd recommend stopping and staying in one of these places for one or two of the nights, otherwise you're in for a 12ish hour train ride back to Tokyo. Hakodate: This city was the first in Japan to open its ports to foreign trade back in 1854 so it has some interesting architecture and influences going on. That being said, there was a huge fire in 1934 that wiped out a lot of it, so keep that in mind. It also has the Goryoukaku Fort, which is an awesome star-shaped fort (hard to see from the ground, though). The history of this fort is pretty interesting too, but I'll leave that to your own curiosity should you choose to follow it. Aomori: Probably my favorite place of the three, this city is at the Northern edge of Honshu (the main island) and also where the shinkansen starts and ends, depending on which direction you're going. If you can get to Aomori, the rest of the ride back towards Tokyo should be pretty fast and easy. I don't think you could spend several days here (at least on a 2-week trip), but if you do be sure to check out the Modern Art Museum, the Jomon Museum, and anything you can find that's apple related. 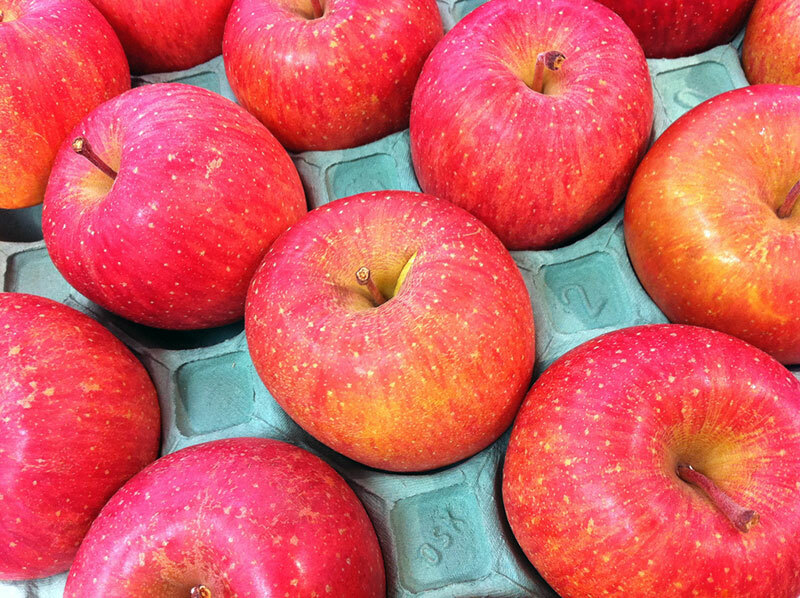 Basically, Aomori = Apples, so if you're here during apple season then… good for you! Also be sure to try the vinegar, black garlic, and whatever other foods you can get your hands on. Aomori food is pretty awesome, and will be a nice refresher after all the Jingis Khan, beer, and seafood that you ate in Sapporo. Sendai: Of course there's Sendai as well, which is very close to where the Tohoku Earthquake of 2011 hit. 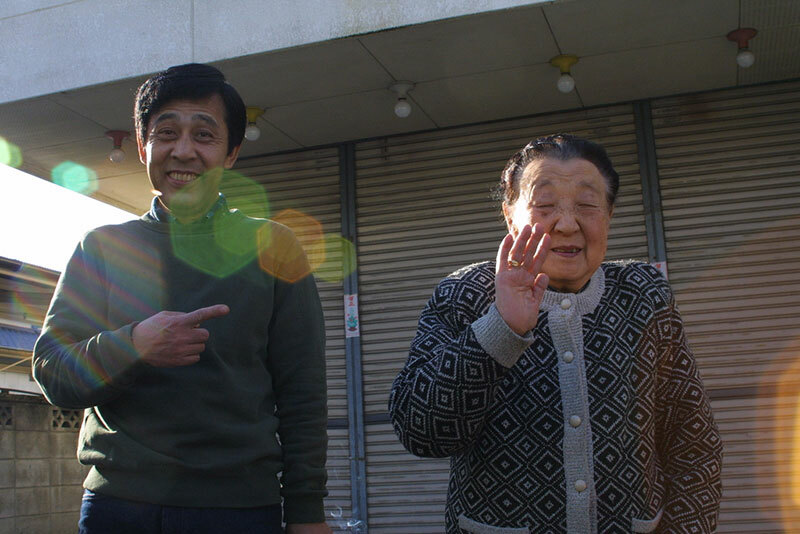 The city itself is pretty much business as usual, though if you go outside the city to try to visit places like Ishinomaki (to go to Cat Island?) you'll still see a lot of cleared land from where the tsunami hit. There's plenty to do in Sendai, though when I'm there it's usually to go to Cat Island, so… there you go. Sendai is also a good spot to stop for the night if it's getting late and trains are running out. Days 7-10 are going to depend on how long you spent in Northeast Japan. First you should spend some of it traveling to Tokyo. If it's early enough, keep going to Mt. Fuji. If not, stay the night and then leave again in the morning. Don't worry, we'll be back. In terms of "Mt. Fuji", though, there are a lot of options. There are so many places on and around Mt. 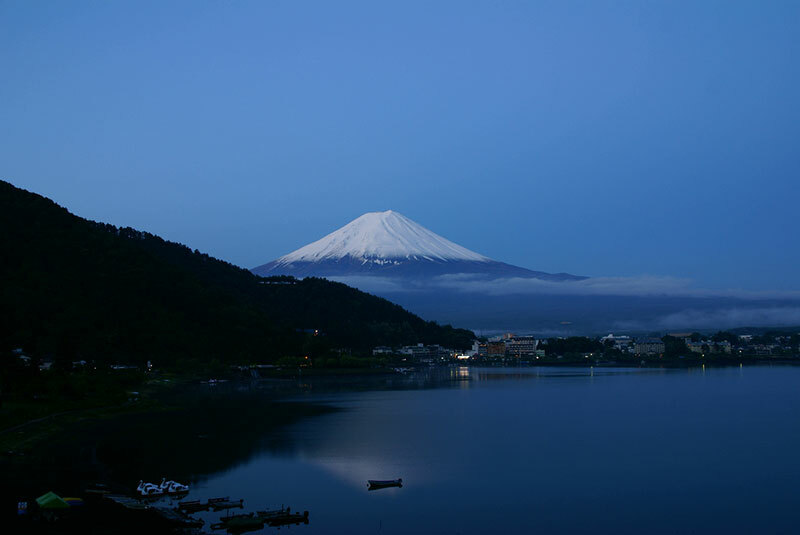 Fuji that are worth visiting that I'd need an entire other article or two to go through them. So, you'll need to do the research for that on your own. It's going to depend on things like whether or not you want onsen, whether or not you want to climb it, or whether or not you want to ride roller coasters. If it's the last option, then be sure to go to Fuji-Q highland. There's onsen there as well. Two of my favorite roller coasters are at Fuji-Q, and I don't say that lightly. Anyways, spend a couple days in and around Fuji. If you run out of things to do here you can always move on to the next section early and then go back to Tokyo a little early too. These days are for things that you missed last time. What did you want to do that you couldn't? 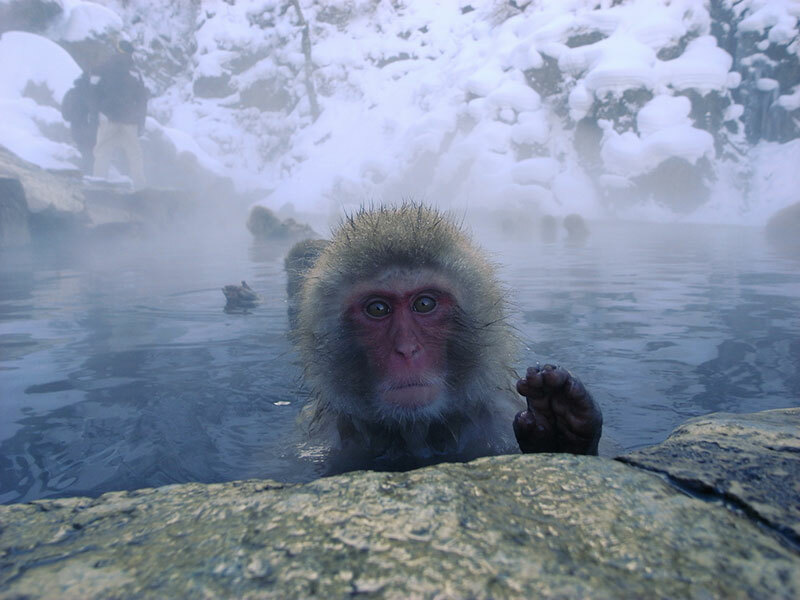 Snow monkeys? Nikko? What else? There had to have been something, even if it's just going back to Tokyo to sit in an arcade all day to play Gundam Extreme. Alternatively, you could also head West for a day or two. I wouldn't go too far (as that will be another trip… let's say your third one), but feel free to look around and see the things you want. These are free days after all, and Mt. Fuji provides a nice "middle ground" between Tokyo and the West. Once again there has to be some time for shopping / Tokyo touristing. There's always a lot to do in Tokyo, though I tend to avoid the city as much as possible. Come back, get your omiyage done, and head on out. Don't forget to pick up your Nikka Whiskey at the duty free shop in Narita (and leave some space in your suitcase as well). To turn this into a 1-week trip instead of a two, you'll want to cut out the Fuji part, the "things you missed" part, and then shorten up your time during days 5-6 to just one day if you can. Of course, you can now adjust more appropriately on your own since you've been to Japan before and know what you like and don't like, but that's where I'd use the ol' trip razor.